For most people, today is tax day, but it’s so much more than that. 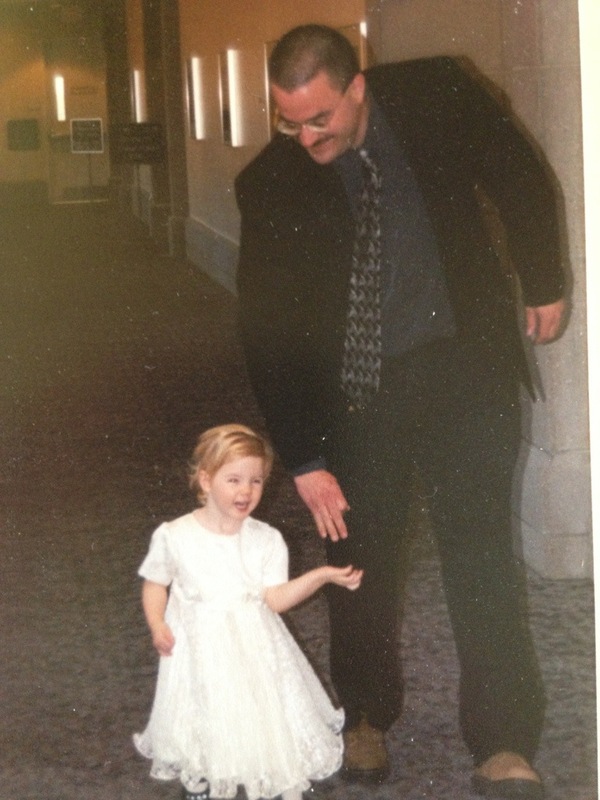 For me, it’s the day I walked my beautiful daughter down the halls of the courthouse to sit down with the judge to finalize your adoption. Which in itself is still quite the miracle – it was only a few short months before, near your second birthday, that you started walking. Born with Ventricular Septal Defect (a hole in the inner lining of the heart), it was all your little body could do to stay alive, let alone develop and grow like everyone else’s. 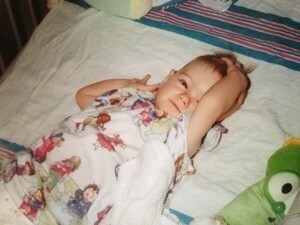 I still vividly remember the days surrounding your open heart surgery at the young age of 11 months. 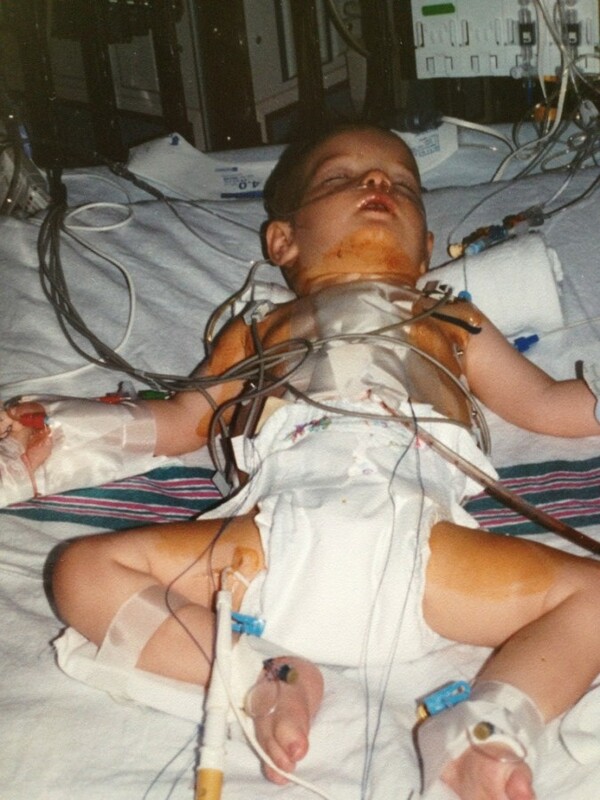 PICU recovery room following open heart surgery at 11 months old. What a ride that was! And what a drastic change in you when you woke up afterward…the life that had been missing from your eyes for 11 months was finally there…and was burning with a passion to get out there and live. Recovering and Ready to Go! Most days, I still can’t believe that was 11 years ago. 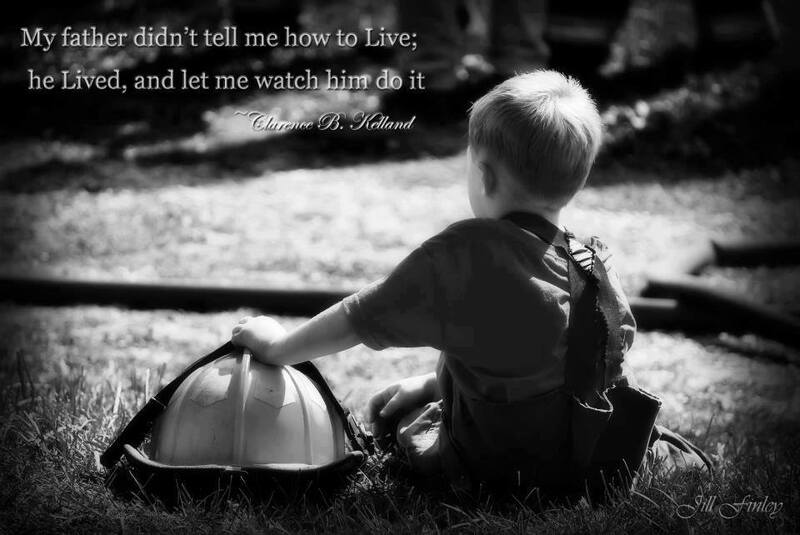 You have taught me so much about life, my young child, that I could write for hours about it and only scratch the surface. God has used you to change me for the better in so many ways…made me a more responsible man. Shown me that a smile and a cheerful heart can brighten the worst of days. Helped me overcome my shyness. Taught me compassion and true love. Planted patience and acceptance in my heart that continues to grow everyday. Deepened my faith and trust in God with the realization that I need Him to be the dad you need me to be. Proven to me that with God, we can overcome any adversity. Guided me through uncertain times with the knowledge that He has it all in his hands. Shown me how He truly can heal the broke-hearted and use the weak in powerful ways to humble the strong. And reminds me every now and again that having fun keeps us young… that we’re never too old for butterfly, Eskimo, and frog kisses, or that we have water-skiing alligators in our ears that do amazing and creative things – right before they poke us in the eye for peeking in on them. Happy Adoption Day baby girl! I love you!